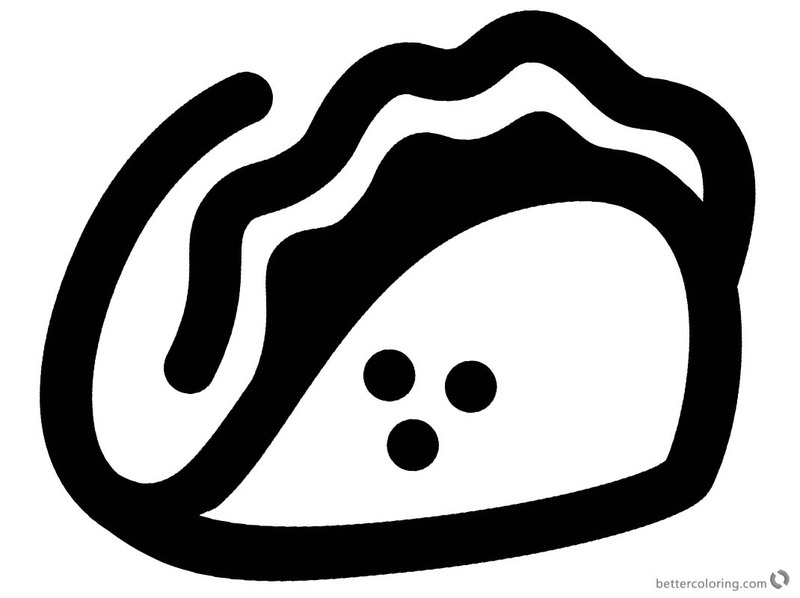 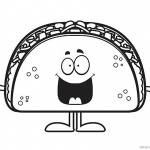 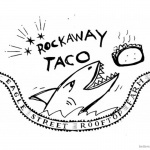 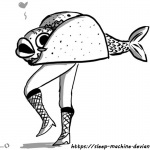 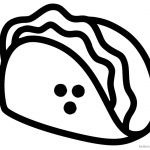 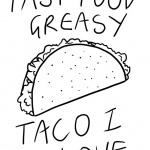 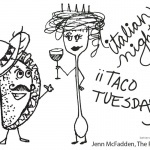 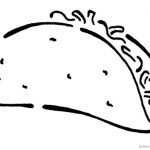 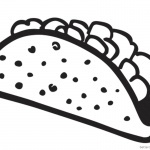 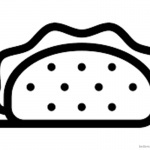 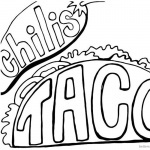 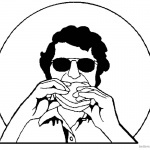 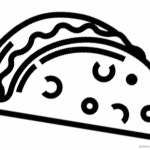 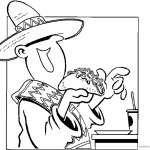 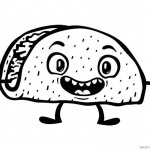 Free Simple Taco Coloring Page Drawing printable for kids. 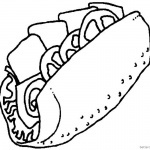 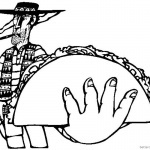 You can download and print this Simple Taco Coloring Page Drawing,then color it with your kids or share with your friends. 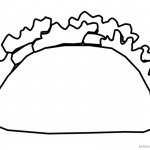 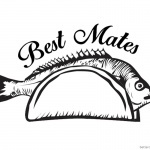 Soft tacos are tacos made with wheat flour tortillas and filled with the same ingredients as a hard taco.